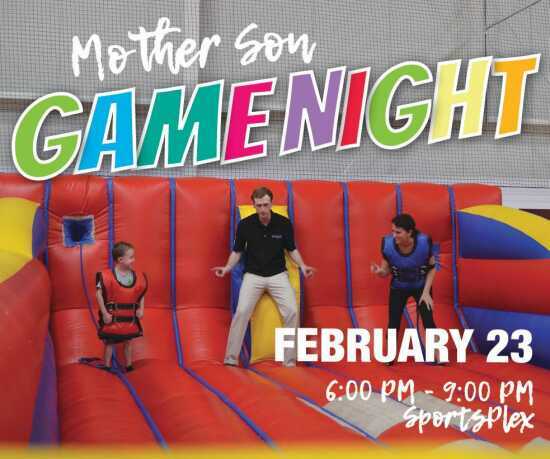 Moms, grab your sons and bring them to a night full of games, inflatables, bazooka ball, relay races, nerf wars and more! Food and refreshments will be provided. Dress attire is active wear and tennis shoes. Moms & sons of all ages are invited! Early registration special: $12 per person!